LHHNY's Mariahlynn has been teasing her alleged plastic surgery ever since a conversation with fellow Love & Hip Hop alum Remy Ma got her feeling right about herself. But did Mariahlynn have any work done ? Check out these before-and-after pics and see for yourself! 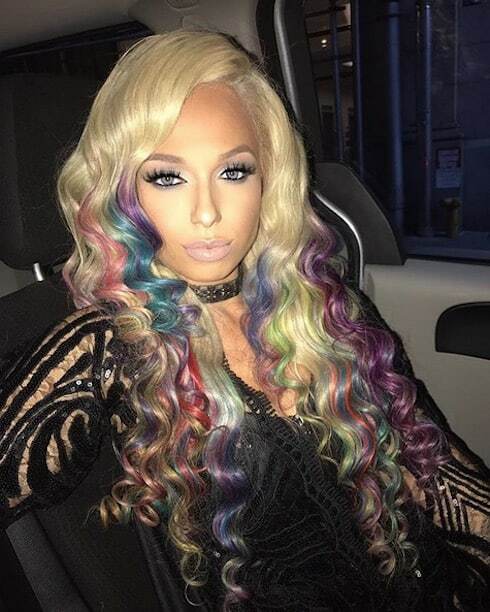 PHOTOS LHHNY Did Mariahlynn have plastic surgery? Mariahlynn's music career is blowing up, and the LHHNY star is reportedly considering getting a body to match her success. Breast implants may be on the way, depending on whether Mariahlynn takes some advice from a hip hop goddess (and fellow Love & Hip Hop alum). After James R tried to put some moves on Sophia Body and wound up sparking a huge brawl, are Mariahlynn and James R really dating? 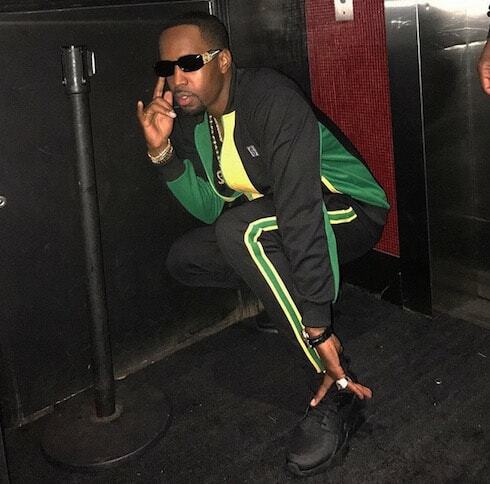 Mariah's mentor DJ Self gave her some hard advice about the situation–and it looks like the LHHNY veteran might be consolidating her power instead of worrying about a former flame. 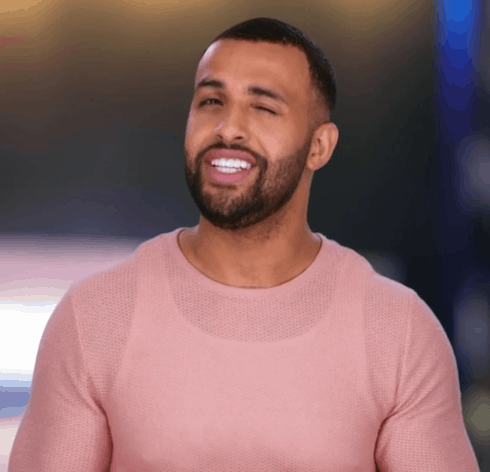 Love & Hip Hop New York Season 8 brings a new player to the scene–and James R, Mariahlynn's one-time boyfriend, wants the world to know all about his budding mogul ways. Love & Hip Hop New York star Mariahlynn has an unusually full plate this season: the increasingly popular holdover from Season 6 is at the fulcrum of some of the show's juiciest Season 7 spats. But it's her music that continues to win praise–and, Mariahlynn has amped up her feuding in order to draw a bit more attention to herself. Read on for the latest! 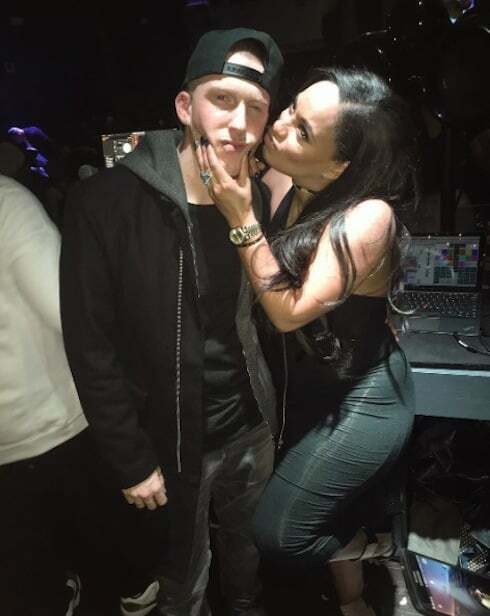 DJ Drewski might be a brand-new member of the Love & Hip Hop New York cast, but that white chocolate has got some seriously dedicated cast mates! 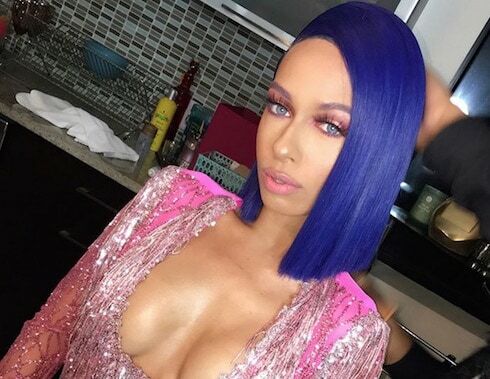 Just one week after rumors about Drewski and fellow newbie Bianca Bonnie raised eyebrows, a fresh bit of gossip concerning Drewski and Mariahlynn has interest peaked. Just who is DJ Drewski dating? To see his and Mariahlynn's reactions to the gossip, read on!